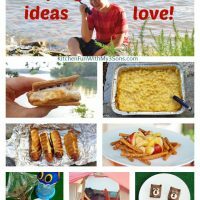 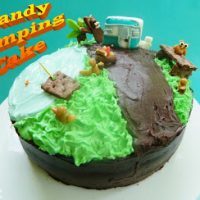 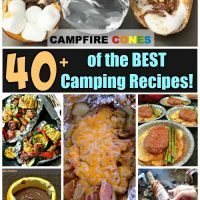 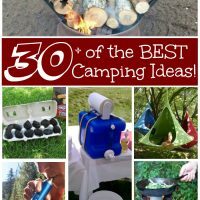 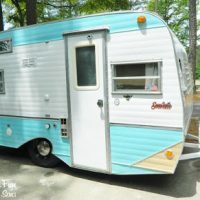 Fun camping food ideas, recipes, snacks, crafts, s’mores, treats, grilling, and camp fire food ideas. 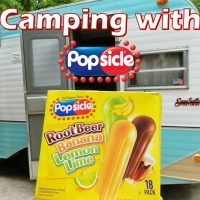 Camping with Popsicle’s including a Popsicle GIVEAWAY! 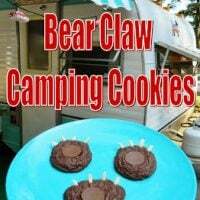 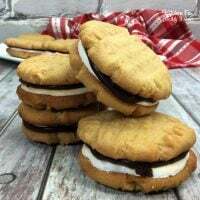 Brownie Bear Claw Camping Cookies & Other Camping Food Ideas! 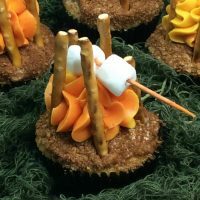 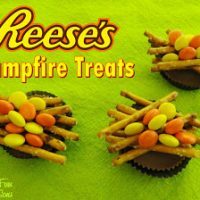 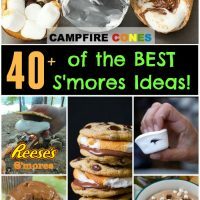 Reese’s Campfire Treats including our Stone Mountain Camping Adventure and other Fun Camping Food! 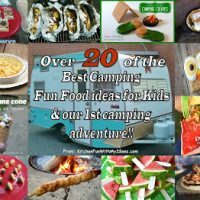 Our 1st Camping Adventure and Over 20 of the Best Camping Fun Food ideas for Kids!! 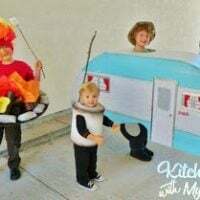 Our 2012 Homemade Halloween Costumes…Let’s Go Camping!